The fog of war hides many secrets, but rarely a good one. 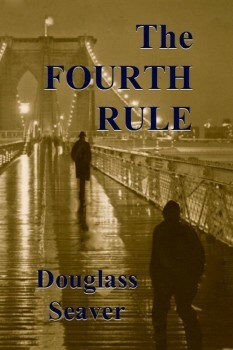 The Fourth Rule tells the story of one secret born when a Green Beret returns from Vietnam and disappears. Two decades later, the CIA approaches the soldier’s younger brother to uncover what happened. Thus begins an intense struggle between the CIA, hell-bent on protecting its own and continuing its illicit clandestine activities, and a not-so-ordinary citizen, who has to risk it all to protect his secret and right a terrible wrong from the past. Seaver is the author of the highly praised nonfiction book, Four Across the Atlantic, and the award winning short story, The Auction. He was one of five debut thriller authors selected by the International Thriller Writers to join New York Times bestselling author Lisa Scottoline recently at the Palm Beach Peril to discuss and sign copies of his book. 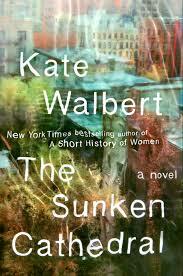 He is a graduate of the two-year online Stanford Certificate Program in Creative writing. This event is free and open to the public. Copies of the book will be available for purchase and signing.